For coaches, one of the best parts of youth sports is watching young athletes grow, build confidence and improve their physical skills. How can coaches ensure that their players will improve? By maximizing the number of touches players get on the ball. This can be a challenge, considering some youth sports teams practice only once or twice a week. Therefore, maximizing touches on the ball is a high priority when designing practices. Here are a few other things to keep in mind. Have every player bring their own ball, or provide a ball for everyone. This allows practices to incorporate a wider range of drills that ensure every player gets touches. It also allows the number of touches per practice to increase. If an entire team of 15 soccer players has only one ball, each player may only touch the ball 20 times an hour. But if each player brings their own, drills that allow players to get 20 touches per minute can be incorporated into practices. 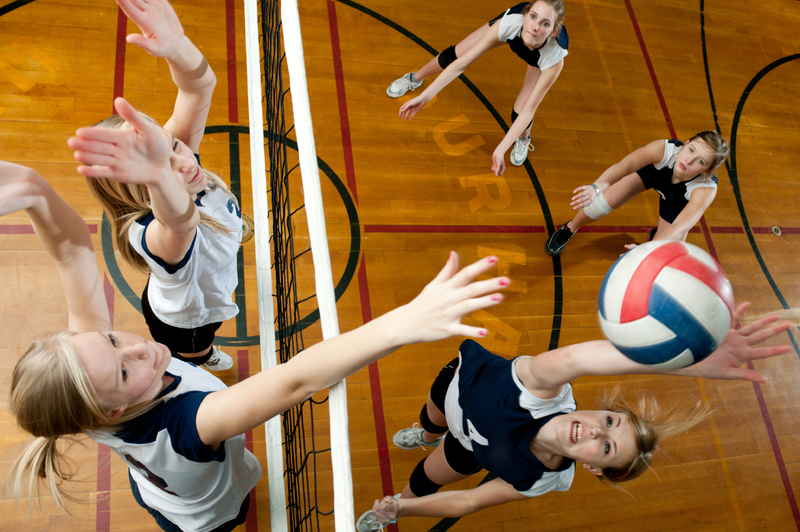 Avoid drills or activities that require players to wait in line. Pair players up or place them in small groups when participating in drills. This will reduce the time between touches on the ball. Drills should be straightforward with a clear objective. If you cannot explain the game or drill within two minutes, don’t use it. Explaining drills wastes valuable time that can be spent getting touches on the ball. If you notice players making mistakes, pull them aside and explain what steps they can take to correct their poor habits, then give them the opportunity to try again. Stopping the entire team to provide instruction breaks the rhythm of the drill or game. Players can go long periods of time during a full team scrimmage without touching the ball. To avoid this, break your team into smaller teams and play three on three. Doing so creates more opportunities to get involved in the game. Every team needs to be in top physical shape. However, if practice drills only improve conditioning, players may never get to touch the ball. Instead incorporate fitness and conditioning into drills and games that involve the ball. Because practice time is limited, give your players ideas on how to get touches at home. Demonstrate drills they can do by themselves. Even better, incorporate fun games into practice. This will give players plenty of ways to build skills outside of practice.